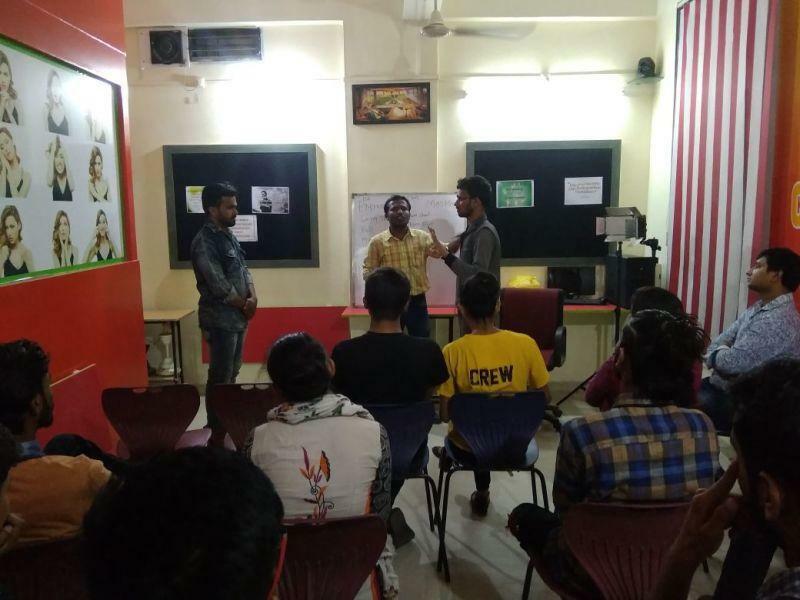 CNC StageCrafts-Film & Television Academy is a effective visual and performing arts academy, offering acting,Dancing and Singing Course at Pune locations which is one of the growing city in film industry around the India. Our innovative acting,Dancing and singing Course are designed for a new generation of storytellers. 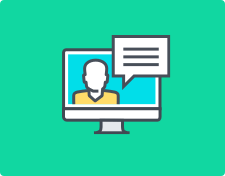 With an unrivaled approach to hands-on, interactive learning, students find themselves completely immersed in their course of study from day one. Classes are taught by award-winning industry professionals, in a real-world environment with state-of-the-art facilities and equipment. Our students perform in a series of films as part of their program. They also have the opportunity to act in films made by student filmmakers. This gives the actor a real-world experience, which prepares them for being on a professional set. "I am doing an acting course in viman nagar. My faculty is Vinay sir, They teach very well and the best thing is to learn on real time environment here. They keep with me to see how to shoot is happened. I am enjoying a log. " 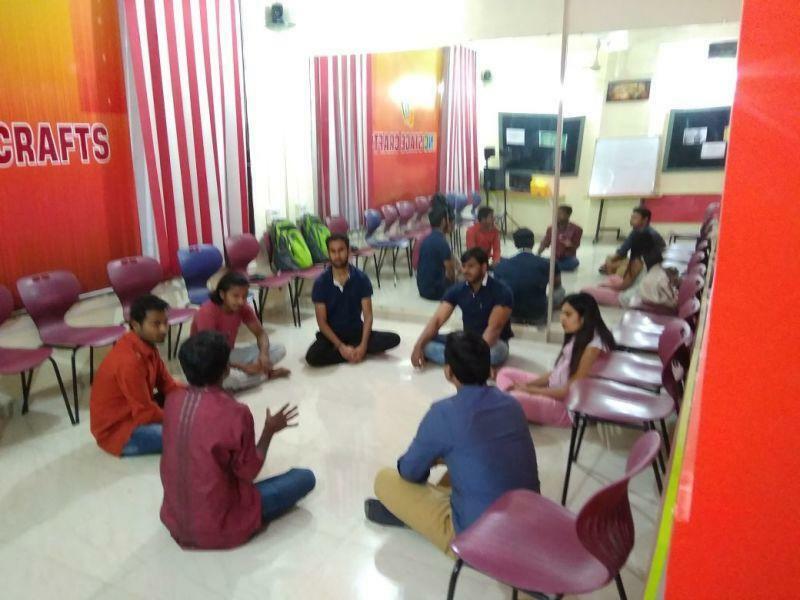 "Good acting training provided cnc focus on each student and practical working. Nice and i am satisfied to join cnc stage craft. love it. " 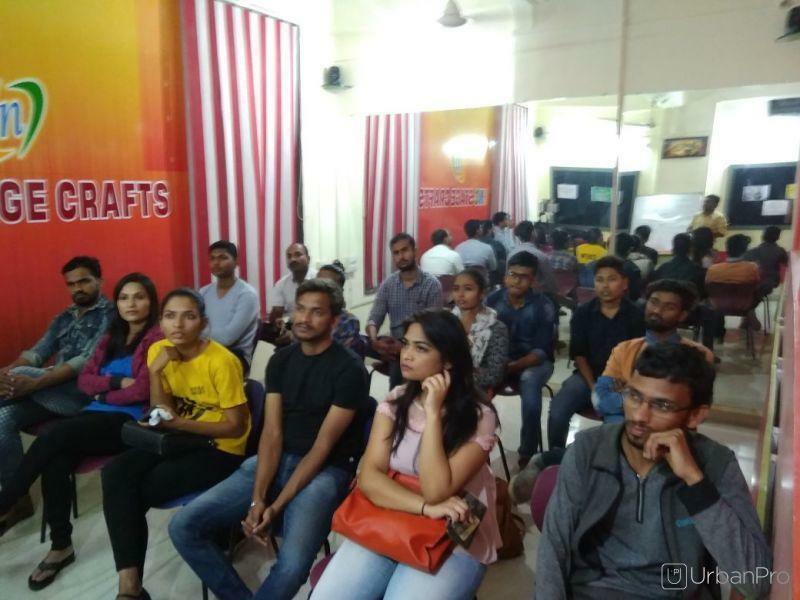 "I have done the course of Acting at viman nagar branch of cnc stage crafts. faculty is really awesome and i learn from vinay sir and prashant sir. best part is i have worked on 4-5 project also. " "I have done Acting at viman nagar branch. The faculty is really awesome vinay sir and prashant sir. Best part is here i learn a lot and work on 4-5 project Thank you sir. " 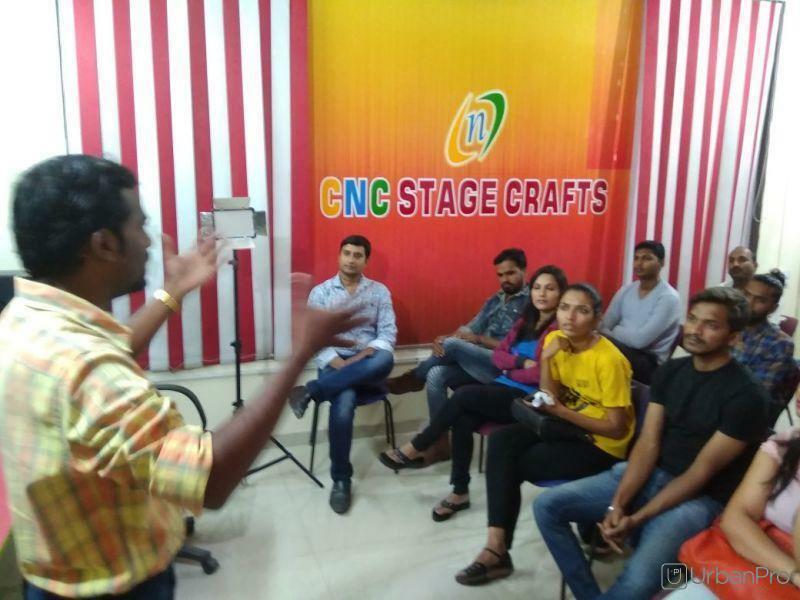 CNC STAGE CRAFTS conducts classes in Acting, Drama and Film Direction. It is located in Viman Nagar, Pune. It takes Regular Classes- at the Institute. It has got 5 reviews till now with 100% positive feedback.